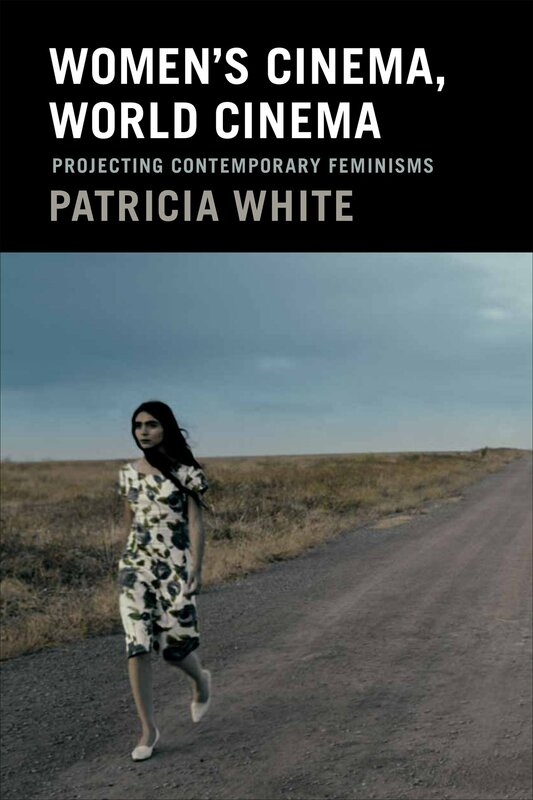 Patricia enjoyed celebrating the publication of her new book Women’s Cinema, World Cinema: Projecting Contemporary Feminisms with the folks at Women Make Movies! In Women’s Cinema, World Cinema, Patricia White explores the dynamic intersection of feminism and film in the twenty-first century by highlighting the work of a new generation of women directors from around the world: Samira and Hana Makhmalbaf, Nadine Labaki, Zero Chou, Jasmila Žbanic, and Claudia Llosa, among others. The emergence of a globalized network of film festivals has enabled these young directors to make and circulate films that are changing the aesthetics and politics of art house cinema and challenging feminist genealogies. Extending formal analysis to the production and reception contexts of a variety of feature films, White explores how women filmmakers are both implicated in and critique gendered concepts of authorship, taste, genre, national identity, and human rights. Women’s Cinema, World Cinema revitalizes feminist film studies as it argues for an alternative vision of global media culture. Check out the page for Women’s Cinema, World Cinema for detailed descriptions, images, reviews, and links to where you can find the book.